708 Capital is a Sydney based full service wealth manager and investment advisory firm. 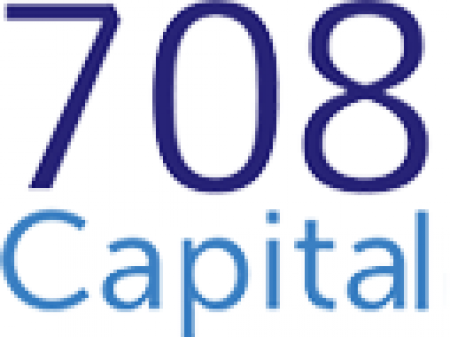 At 708, we offer smart, relevant and personalised investment and market advice to our private and institutional clients. We advise and manage portfolio investments for private high net worth clients and institutions domestically and across the globe.